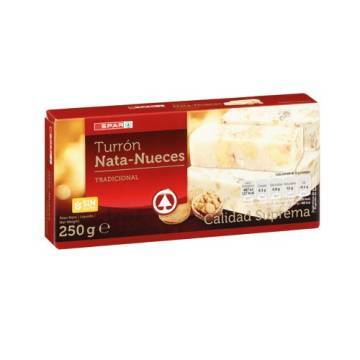 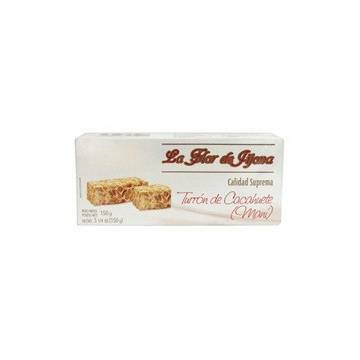 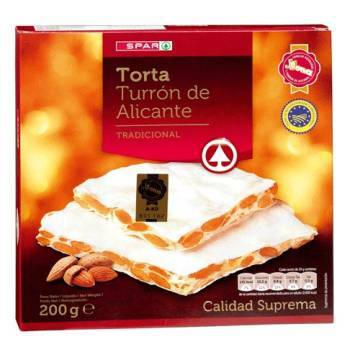 In Spain, another typical Christmas sweet is marzipan, made with almonds mainly. 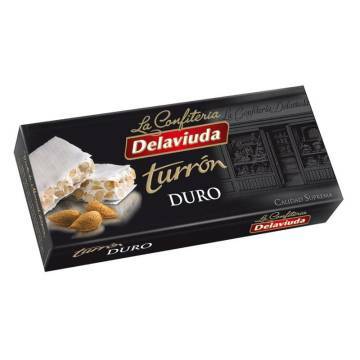 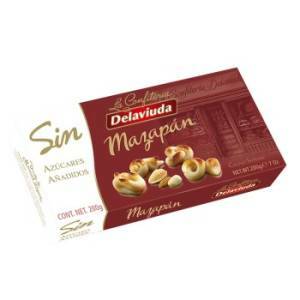 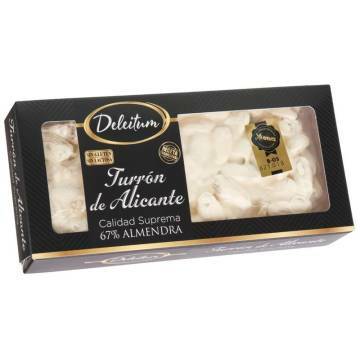 Delaviuda presents this box of marzipan with no added sugar, so the whole family can eat them. 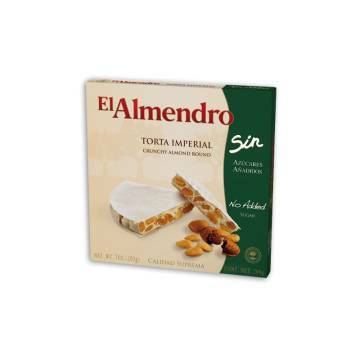 Sweeteners: maltitols, almonds (45%), water, preservative: sorbic acid, acidifier: citric acid and sweetener E950 (Acesulfame K). 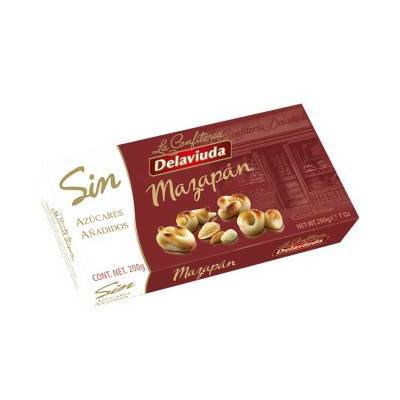 May contain traces of egg. 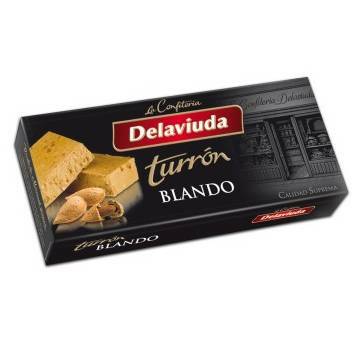 Contains naturally occurring sugars; with no added sugars.